Compensation and pension evaluations can be completed in one session, and usually take between 45 minutes and 1.25 hours. 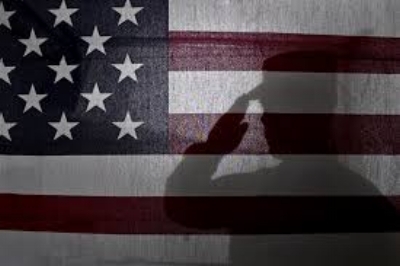 While most veterans who complete these evaluations are located in Kansas or Oklahoma, Dr. Sweeton can conduct service connection disability evaluations for veterans living in other states as well. If you have questions about this or would like to schedule an evaluation, please contact Dr. Sweeton at drjennifersweeton@jennifersweeton.com, or call 913-648-2512, x700!